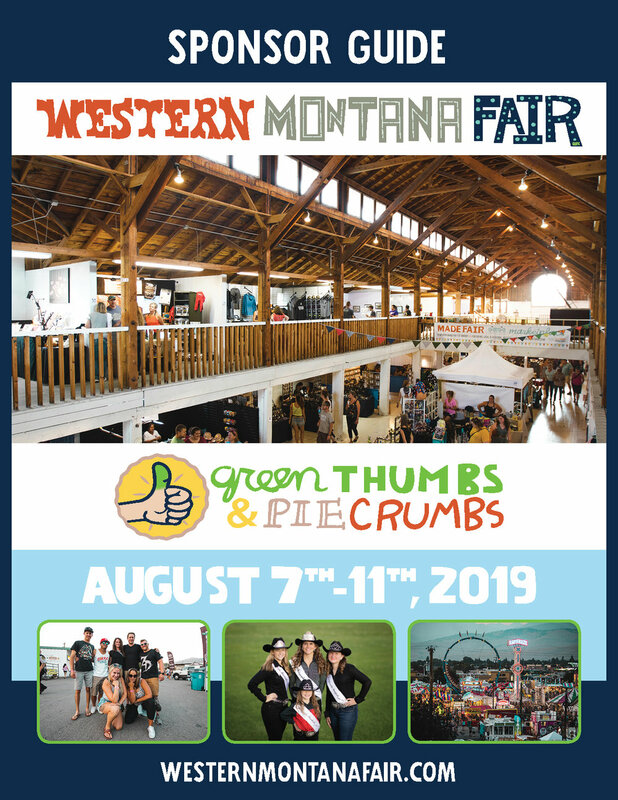 The Western Montana Fair is excited to join Missoula’s ZERO by FIFTY initiative, to reduce 90% of the material we send to the landfill by 2050. With around 80,000 visitors and all the delicious food and drinks served, the Fair produced nearly 60 tons of trash (120,000 pounds) in 2018. Starting in 2019, we will reduce waste significantly by sustainably recycling and composting every waste material possible. Fair vendors will convert to compostable/recyclable serving materials while our maintenance staff will place recycling/compost stations around the Fair. Watch for new bins, signage, and vendors that feature the “Green Thumb” logo, which symbolizes their above-and beyond commitment to sustainable practices. Recycling at the Fair will be easier than ever and honors our theme - Green Thumbs and Pie Crumbs! The historic remodel of the Commercial and Culinary buildings is on track for a grand re-opening at the 2019 Fair. The iconic Commercial Building was built in 1915 and an investment now, 100 years later, ensures that the building remains a Missoula treasure for another 100 years. Renovations follow the Secretary of Interior Standards for Rehabilitation of Historic Design and include LEED principals when possible. Improvements include structural upgrades, accessibility for people with disabilities (including a new elevator), bathrooms, heat, ventilation, plus new windows, lighting, roofs, doors, siding, and floors. Both structures were raised intact for the new foundations to be poured. What a monumental effort! The MADE Fair Marketplace returns to debut the remodeled Commercial Building. With over 100 local artists, activities, and opportunities to support local nonprofits, the program earned the Renner Innovation Award from the Rocky Mountain Association of Fairs in 2018 - the second Innovation Award in a row for Missoula’s Western Montana Fair. 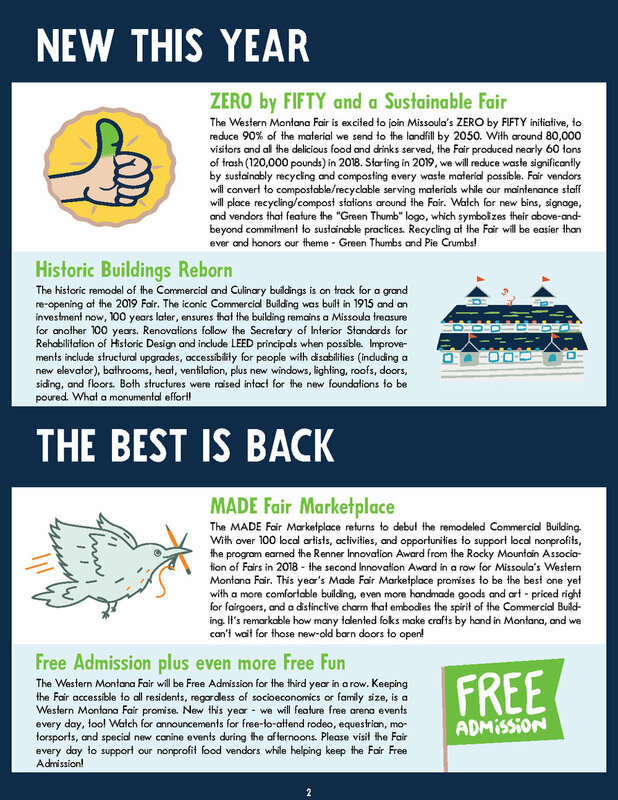 This year’s Made Fair Marketplace promises to be the best one yet with a more comfortable building, even more handmade goods and art - priced right for fairgoers, and a distinctive charm that embodies the spirit of the Commercial Building. It’s remarkable how many talented folks make crafts by hand in Montana, and we can’t wait for those new-old barn doors to open! The Western Montana Fair will be Free Admission for the third year in a row. 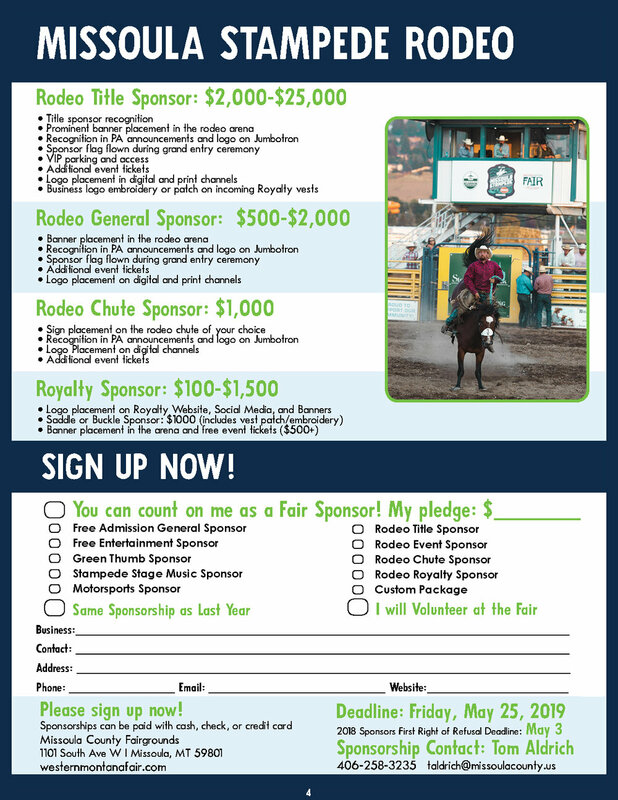 Keeping the Fair accessible to all residents, regardless of socio-economics or family size, is a Western Montana Fair promise. New this year - we will feature free arena events every day, too! Watch for announcements for free-to-attend rodeo, equestrian, motorsports, and special new canine events during the afternoons. 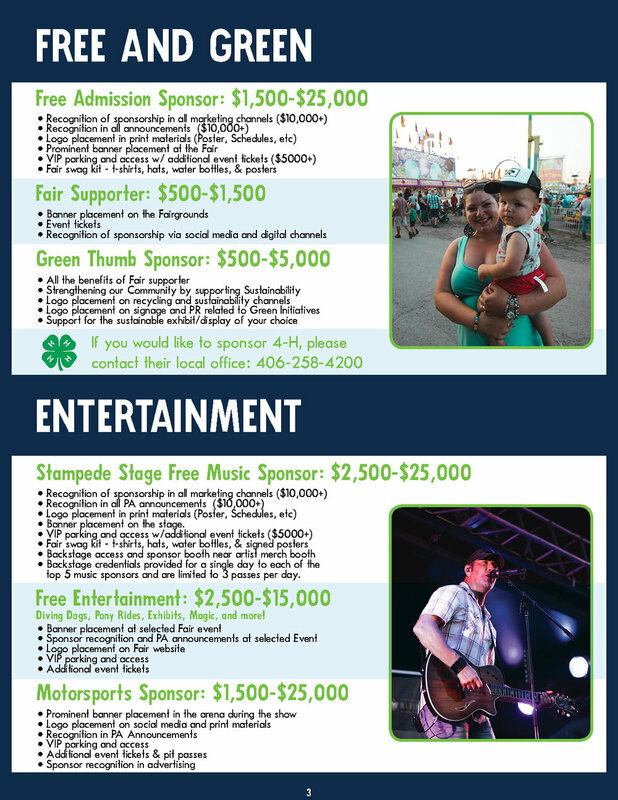 Please visit the Fair every day to support our nonprofit food vendors while helping keep the Fair Free Admission!